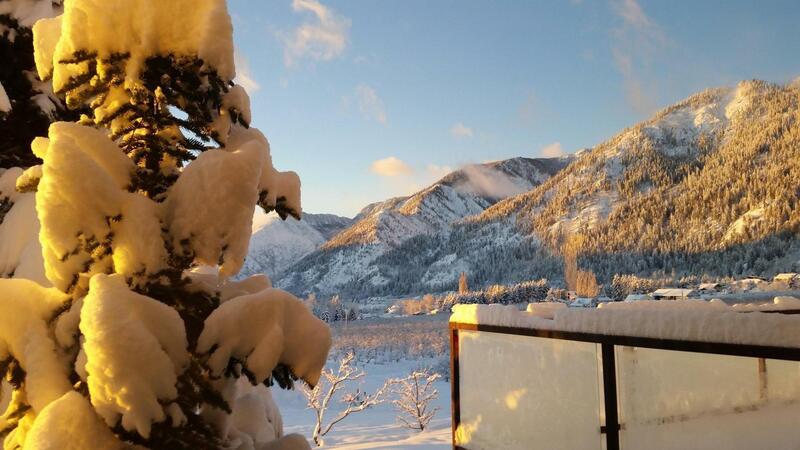 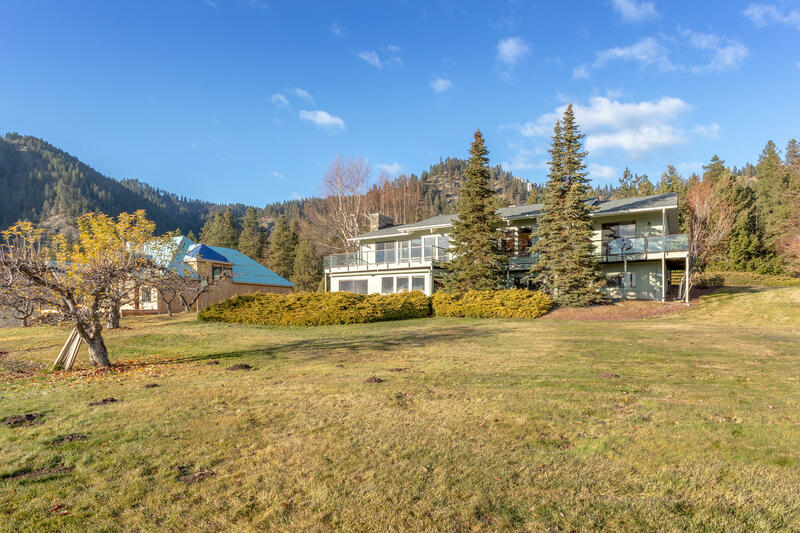 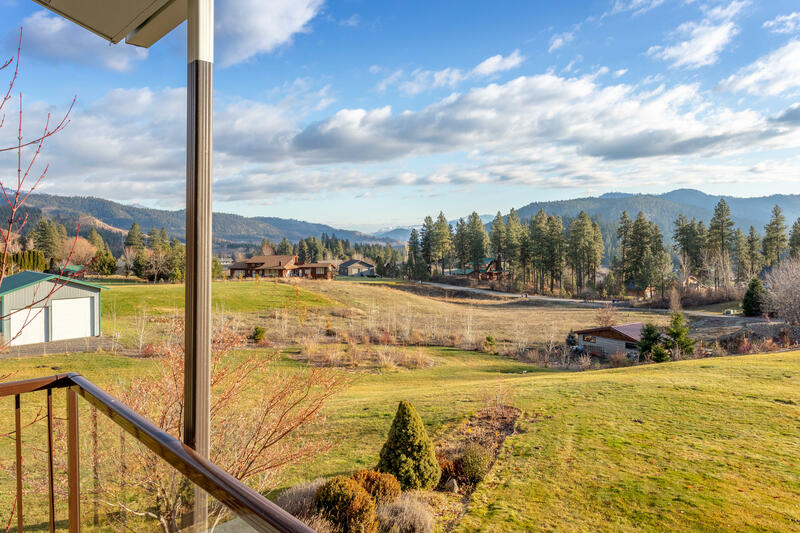 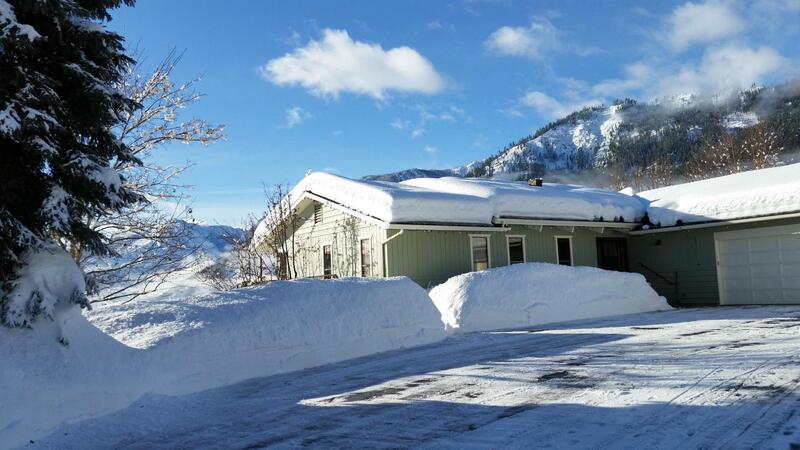 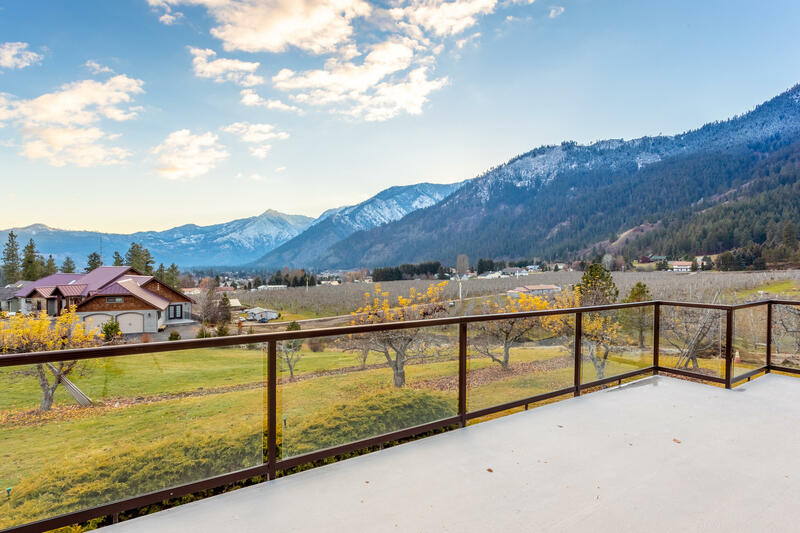 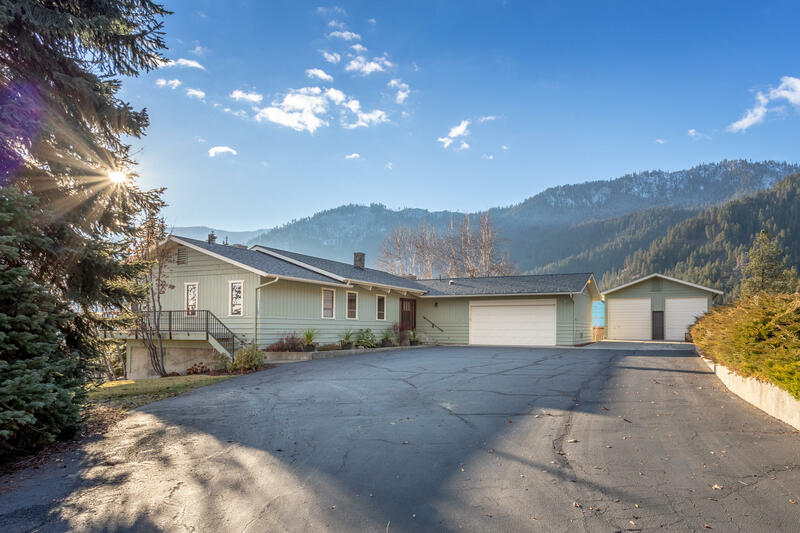 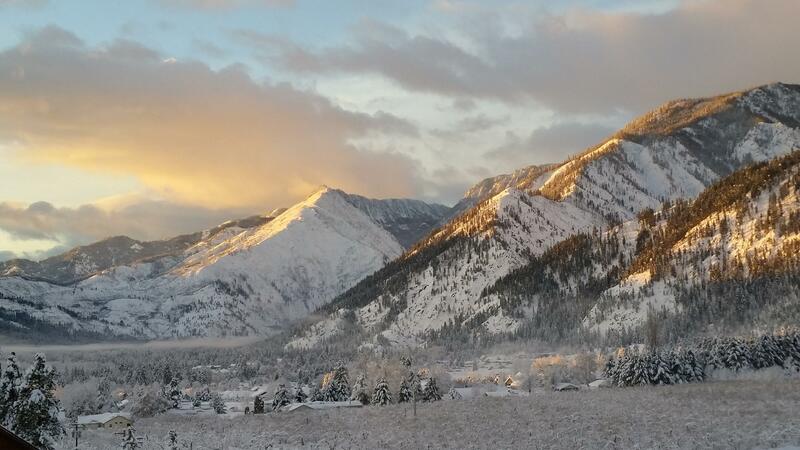 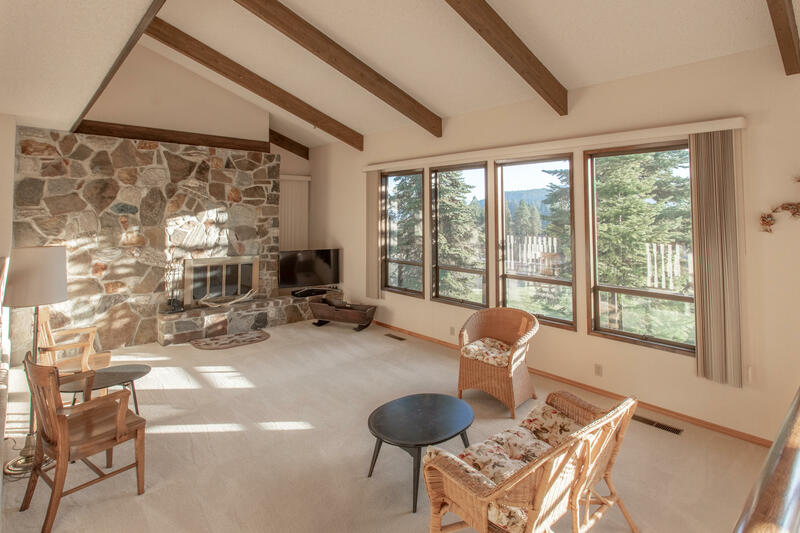 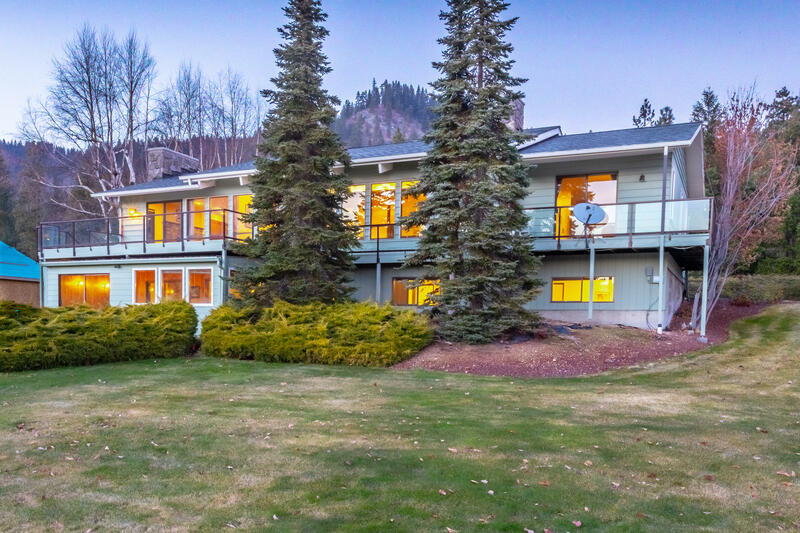 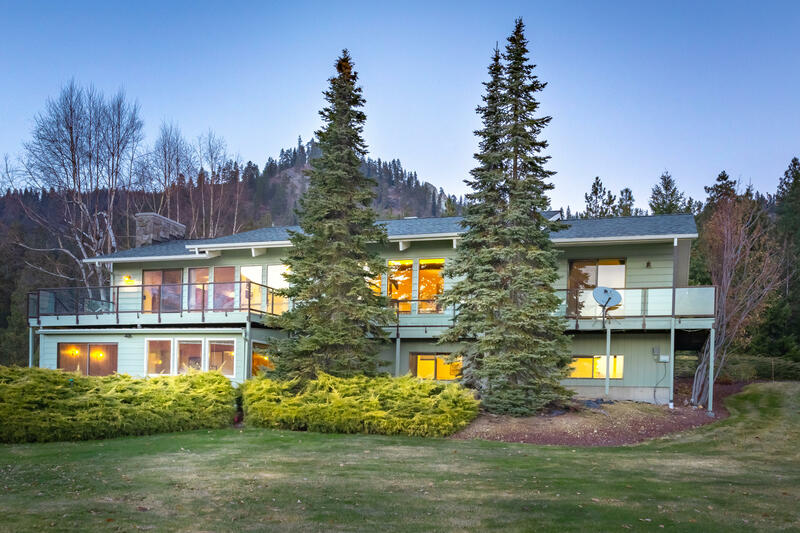 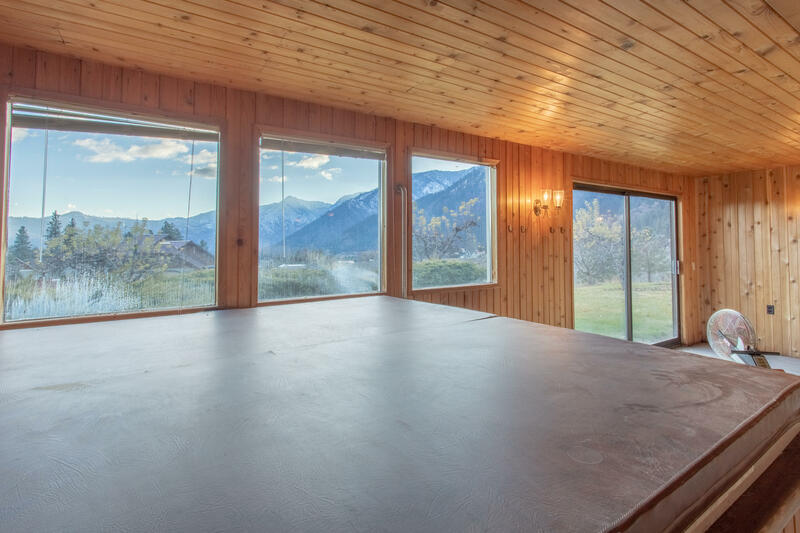 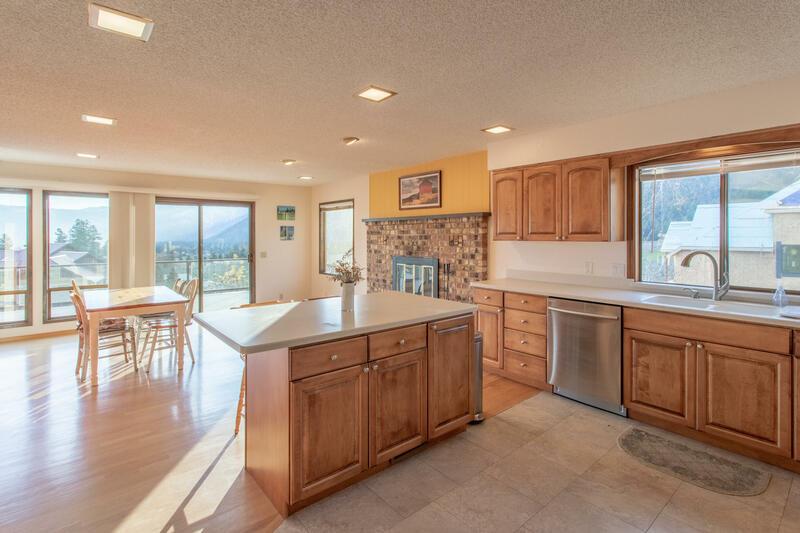 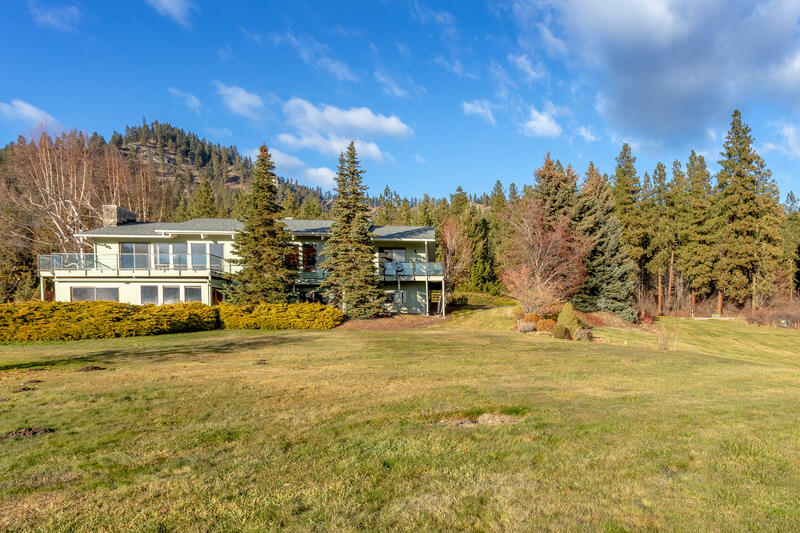 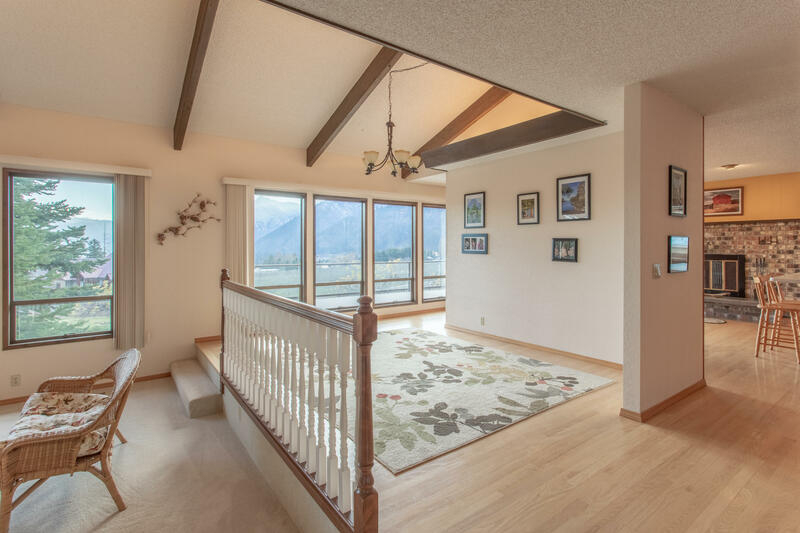 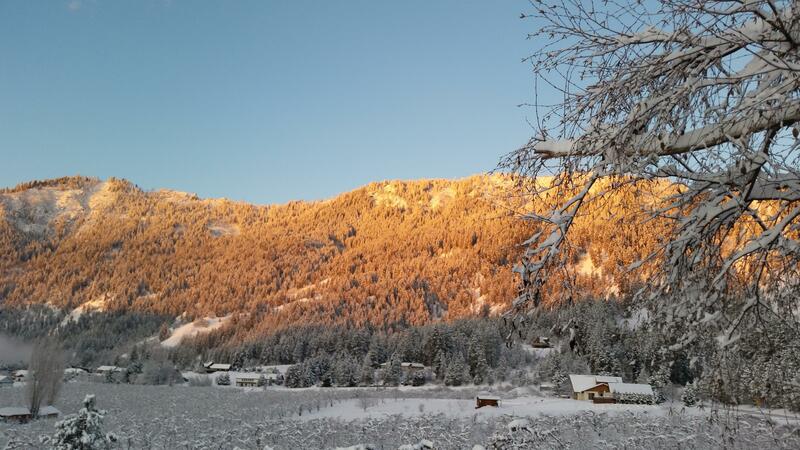 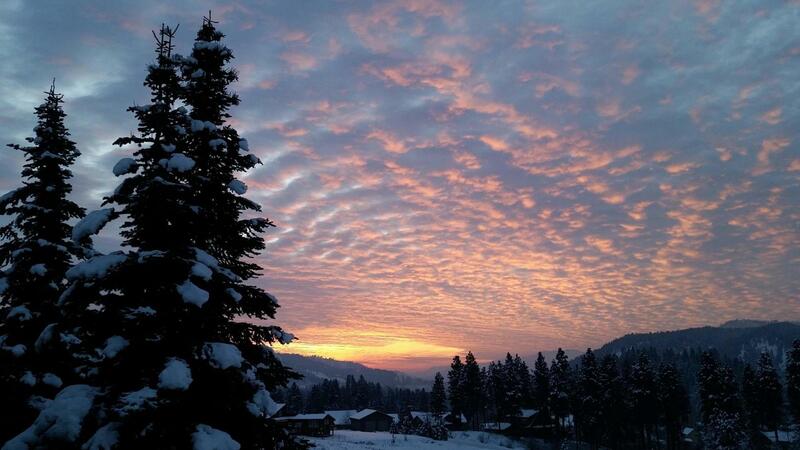 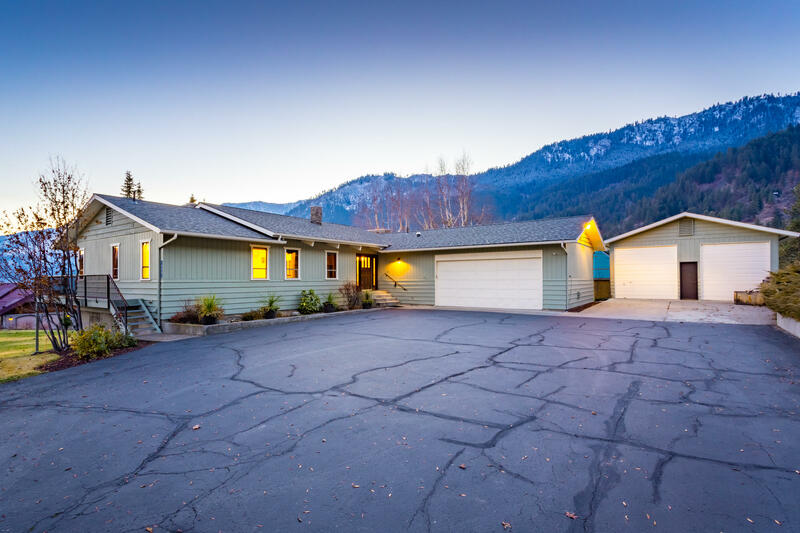 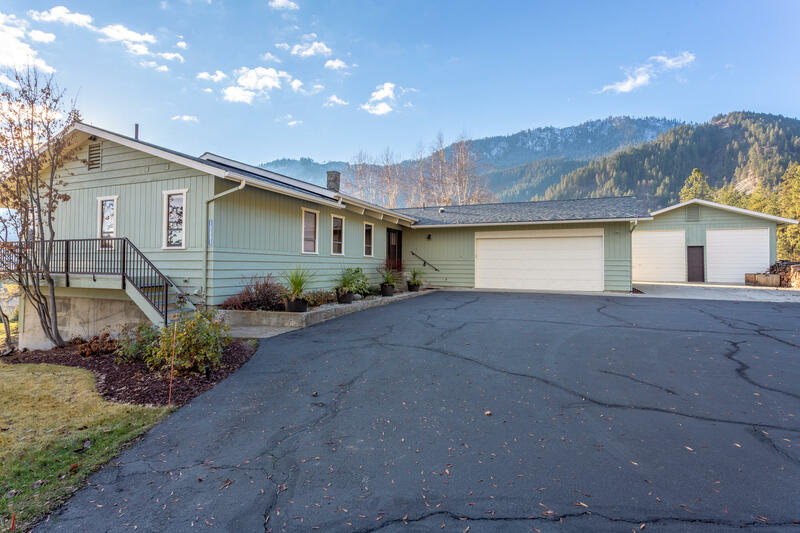 Hill-top Ski Hill haven offering quintessential Enchantment views, lush acreage & a sun drenched 5 bedroom, 3 bath home set 1 mile from downtown Leavenworth. 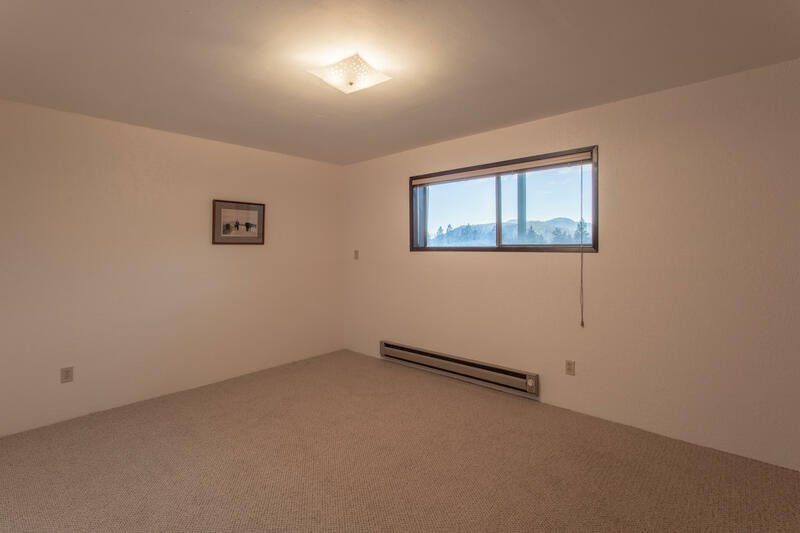 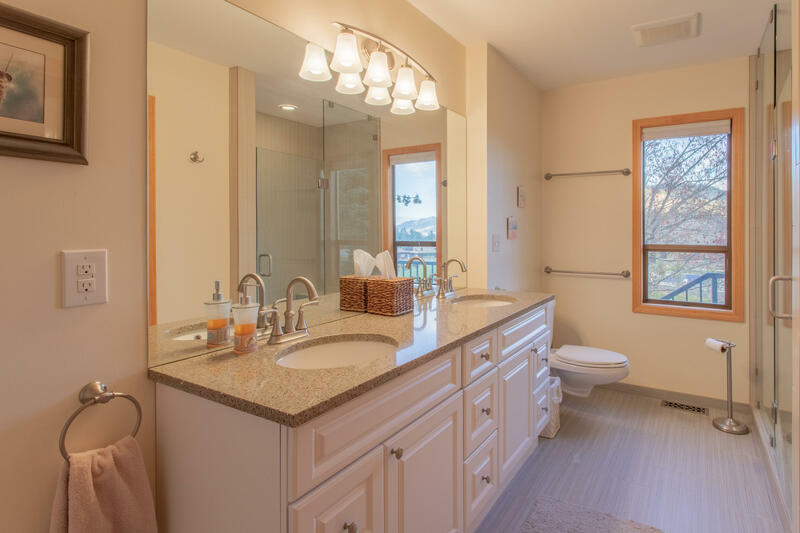 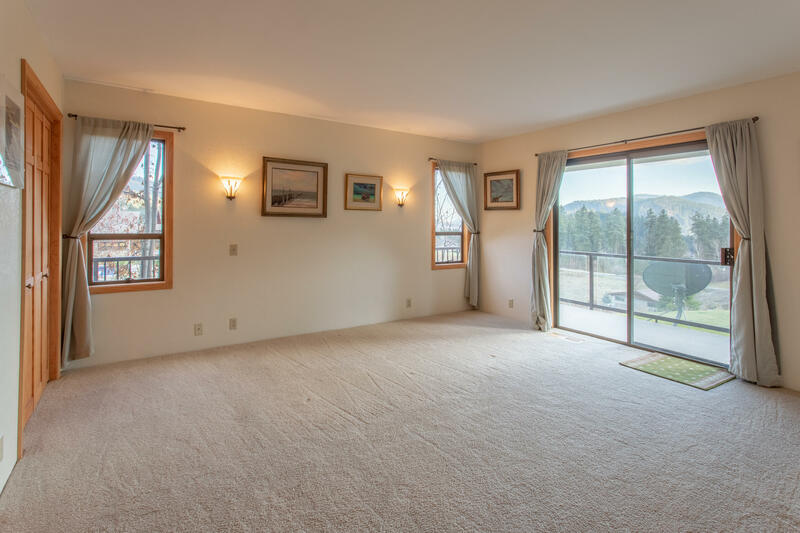 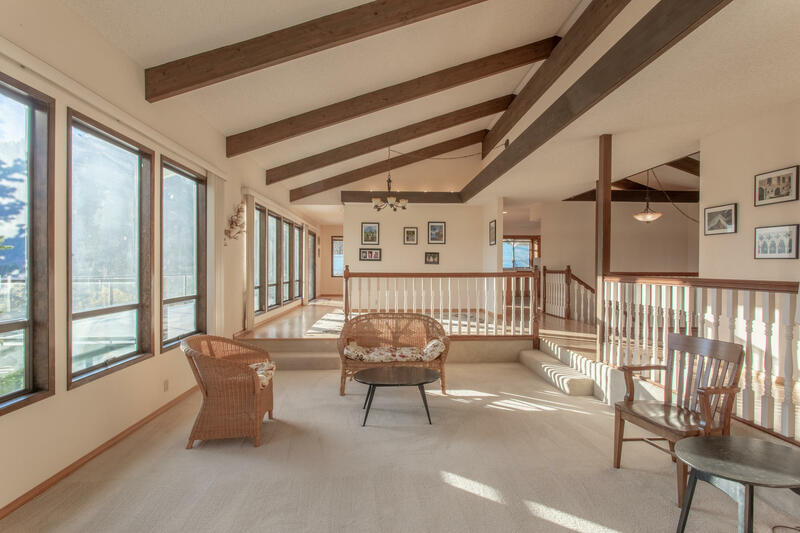 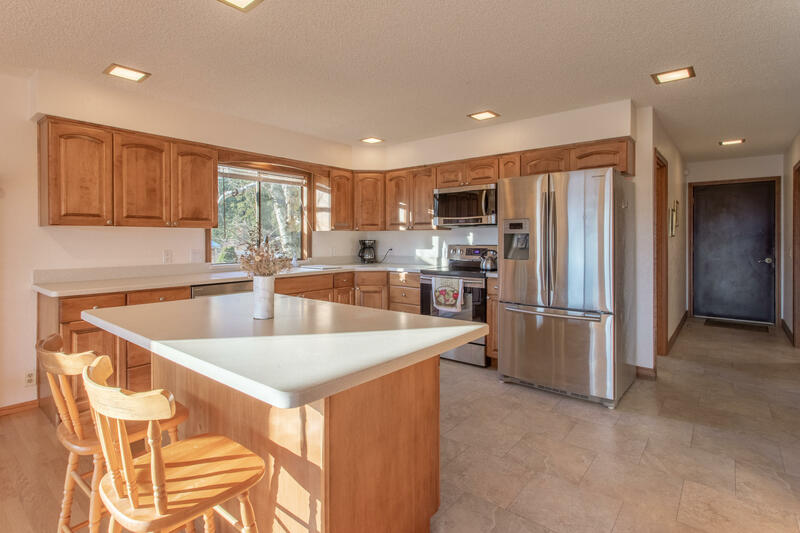 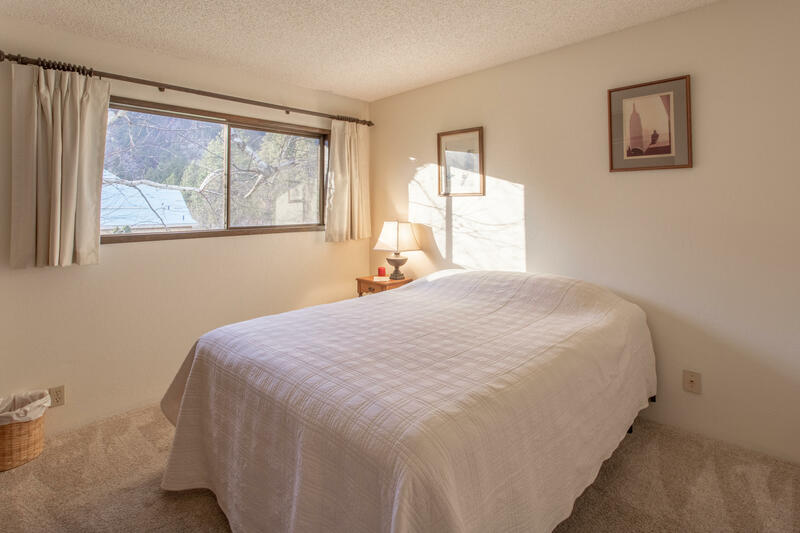 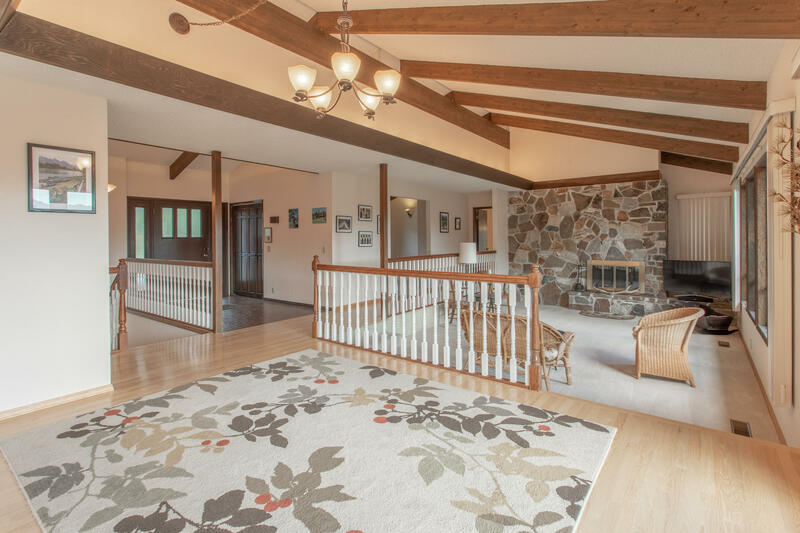 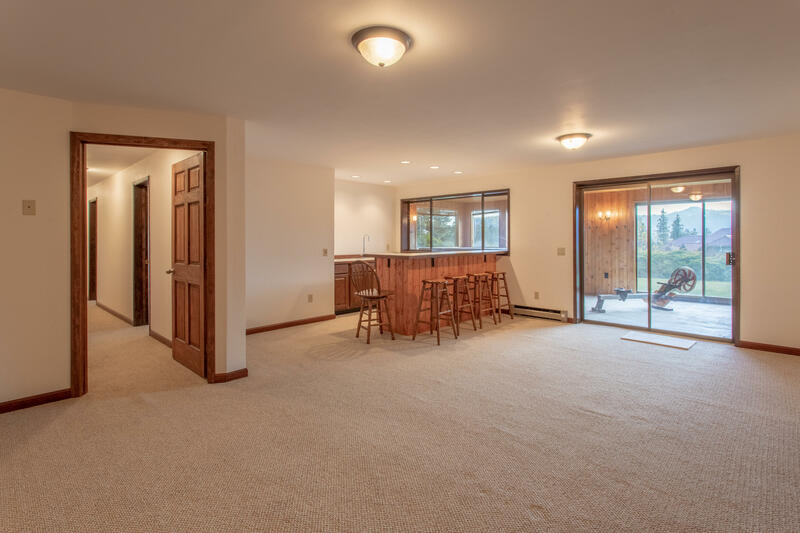 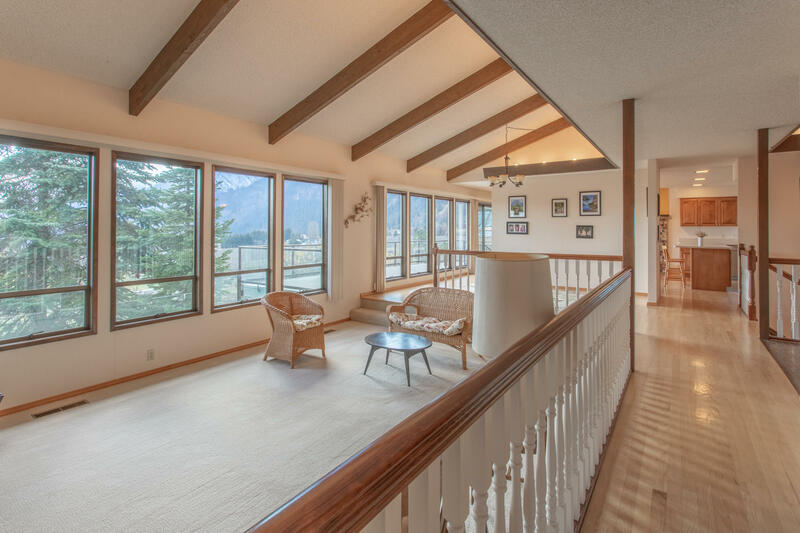 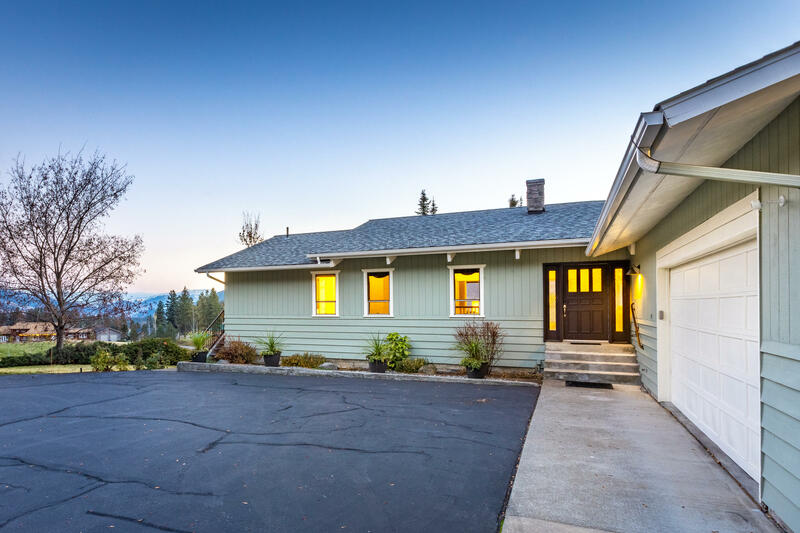 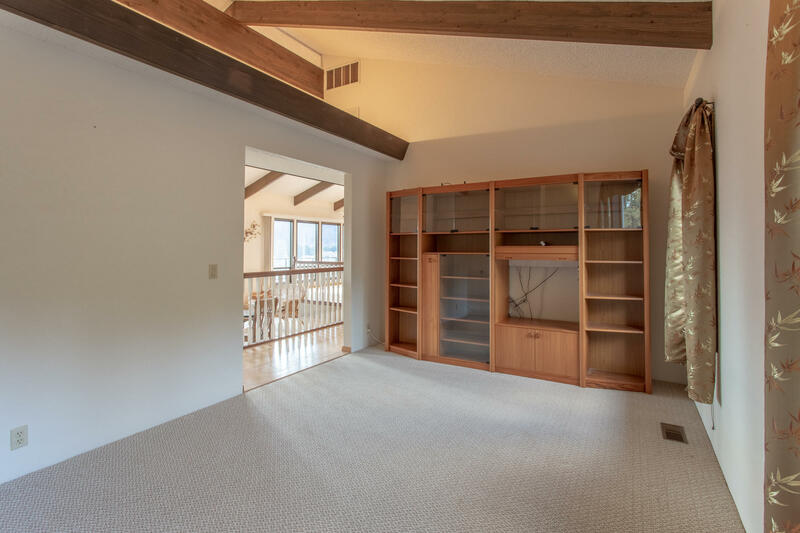 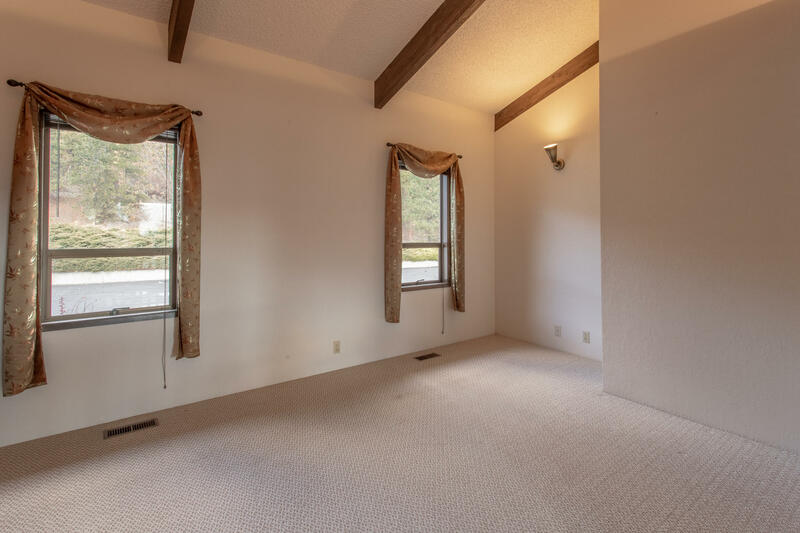 Discover a vaulted living/dining space with gorgeous stone fireplace, an updated kitchen, a master suite with laundry facility, office, 2nd bedroom & sun lit picture windows that soak in those iconic mountain views. 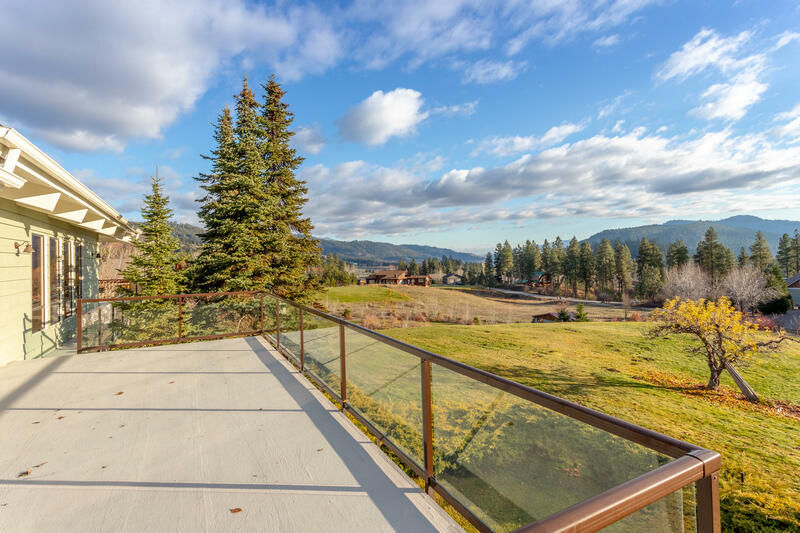 A massive sundeck is ready for outdoor entertaining. 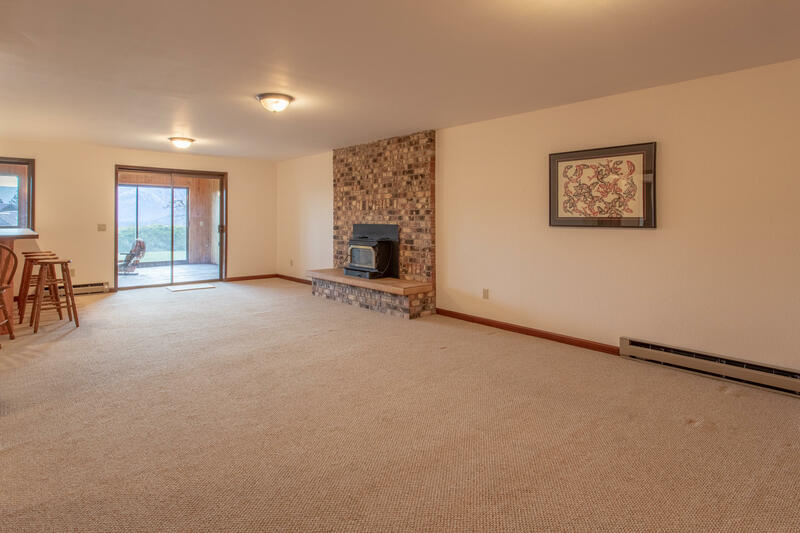 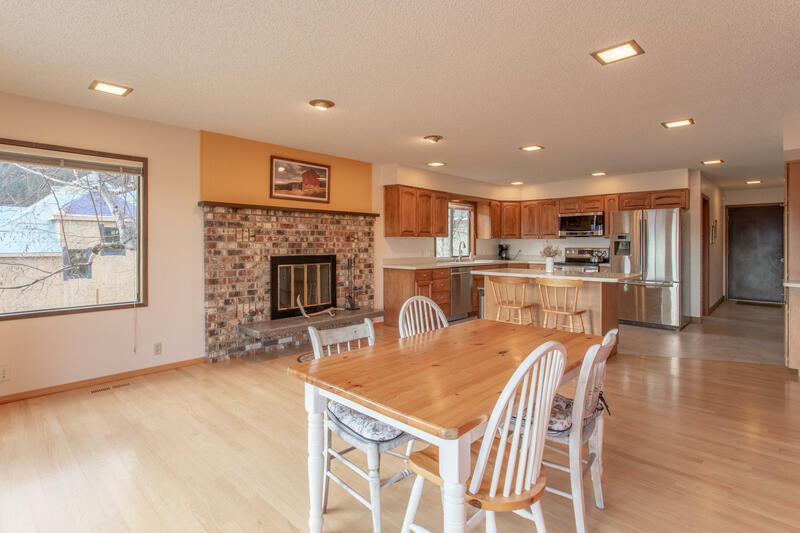 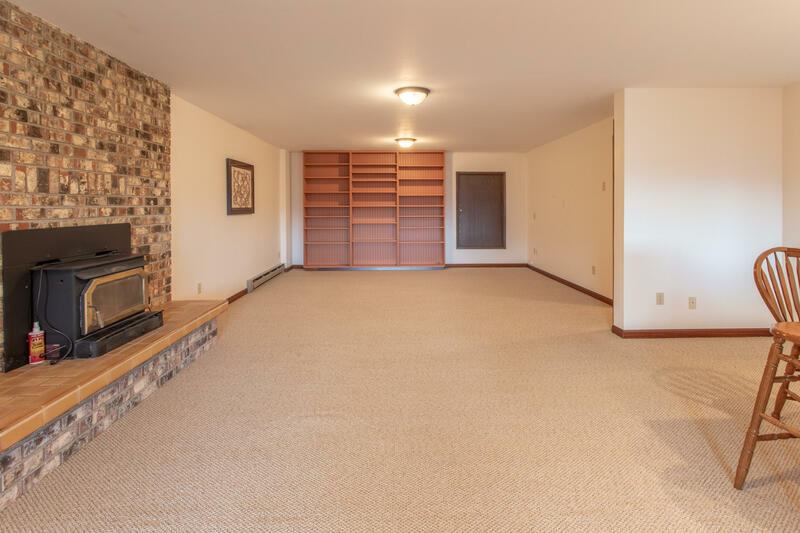 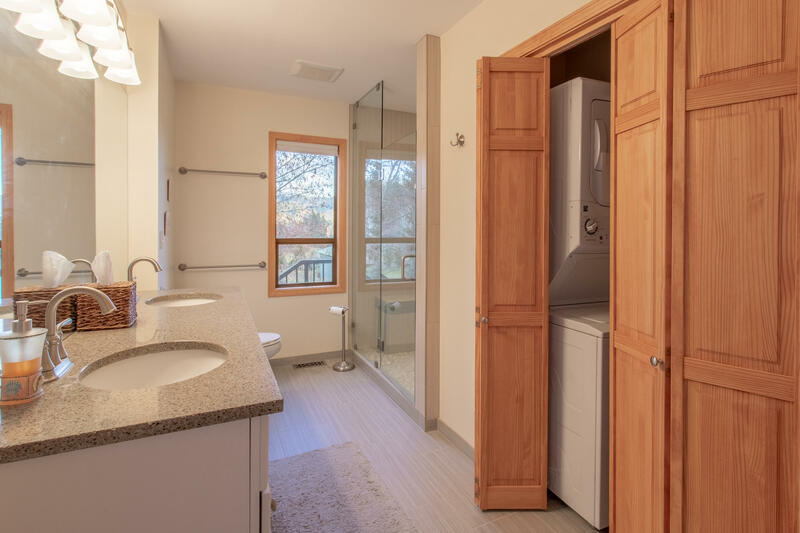 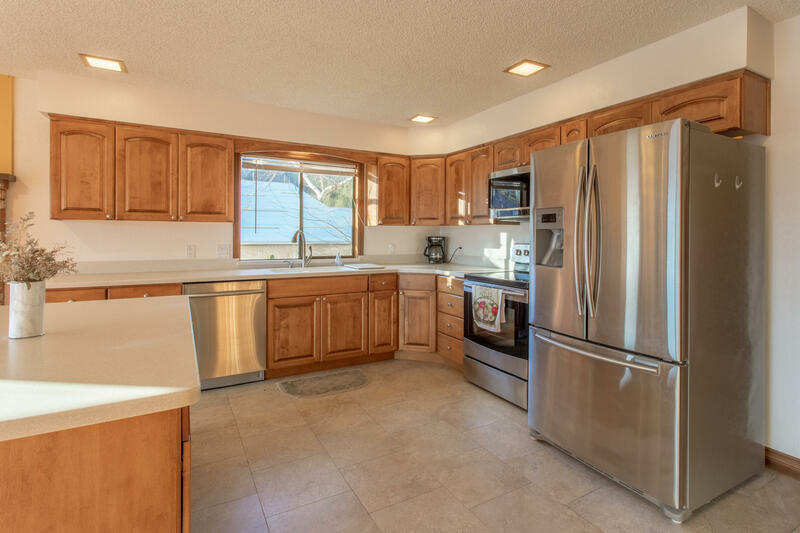 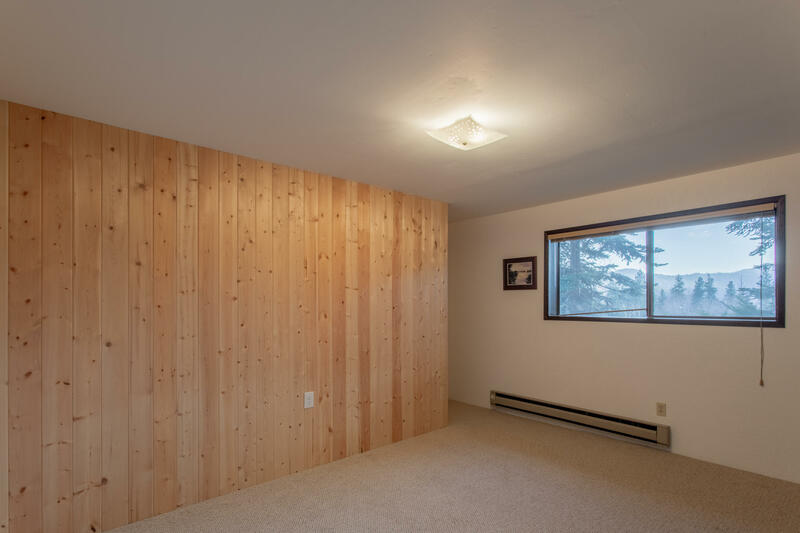 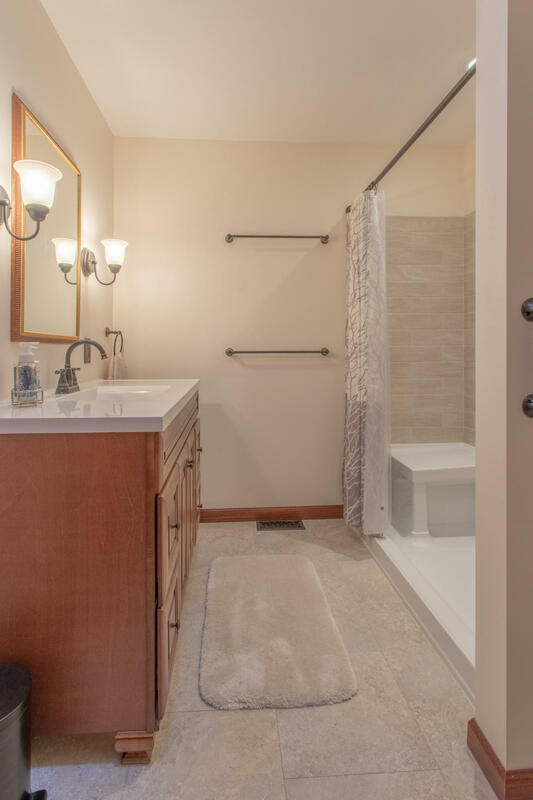 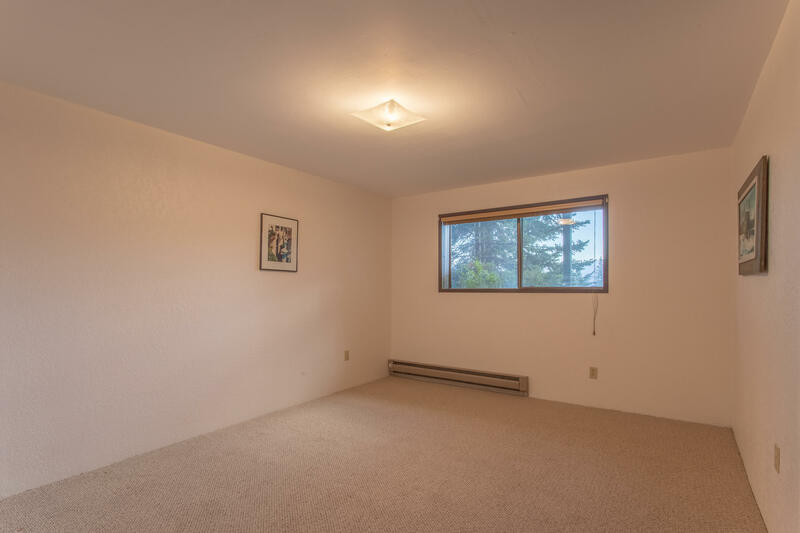 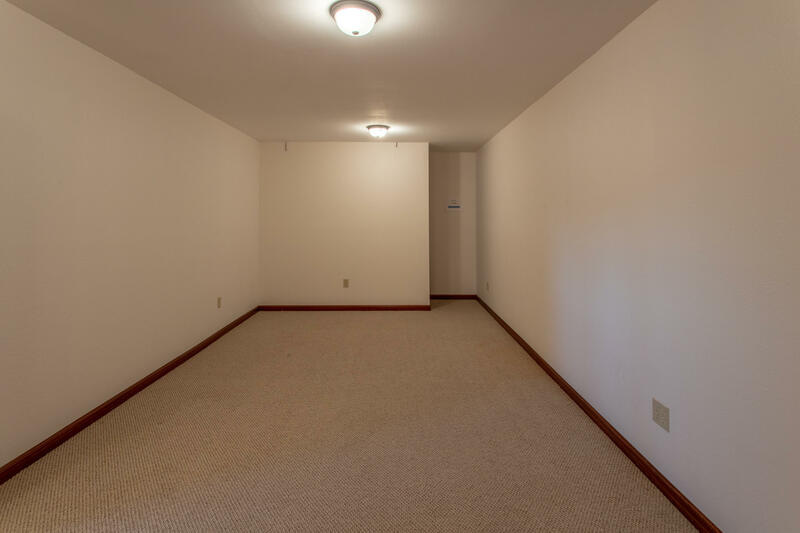 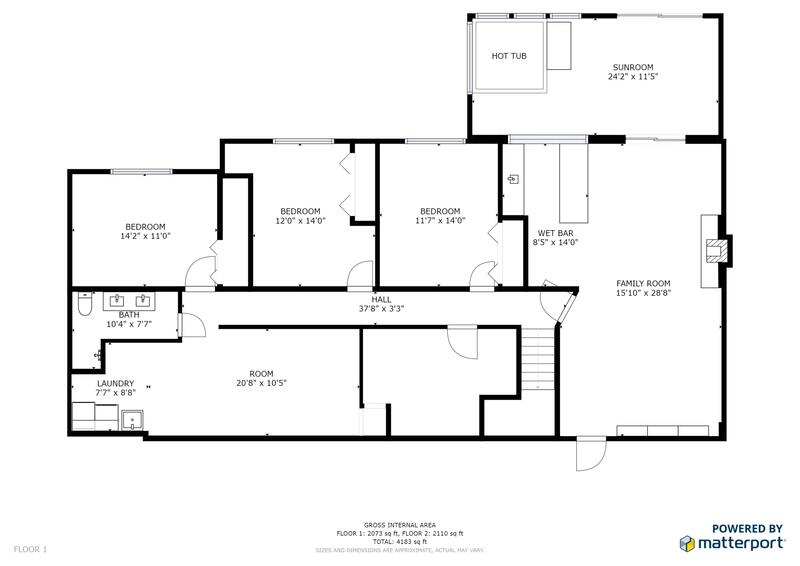 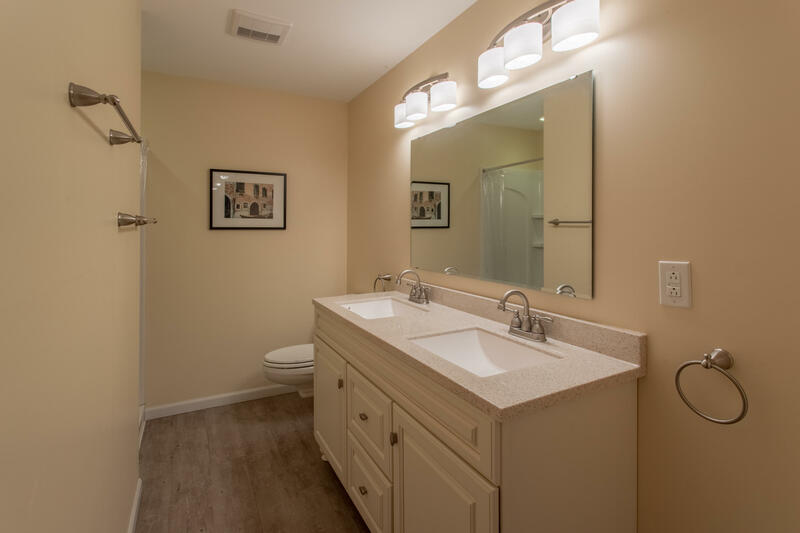 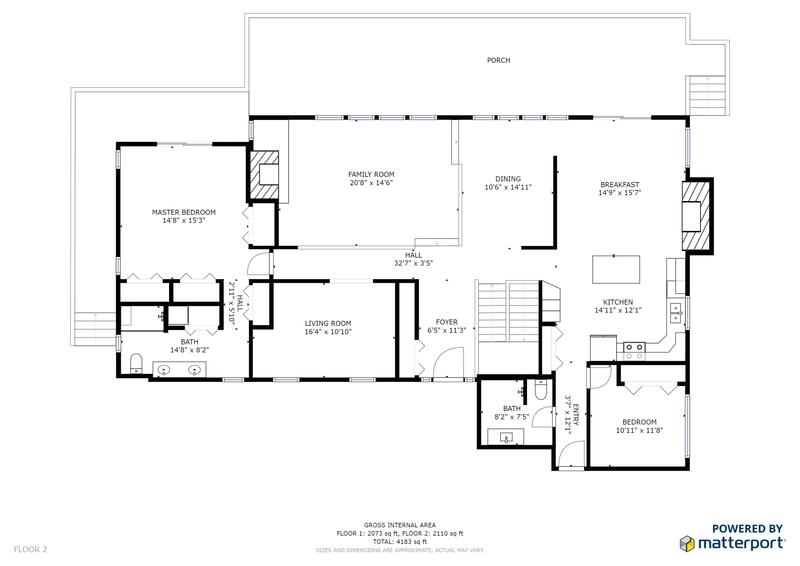 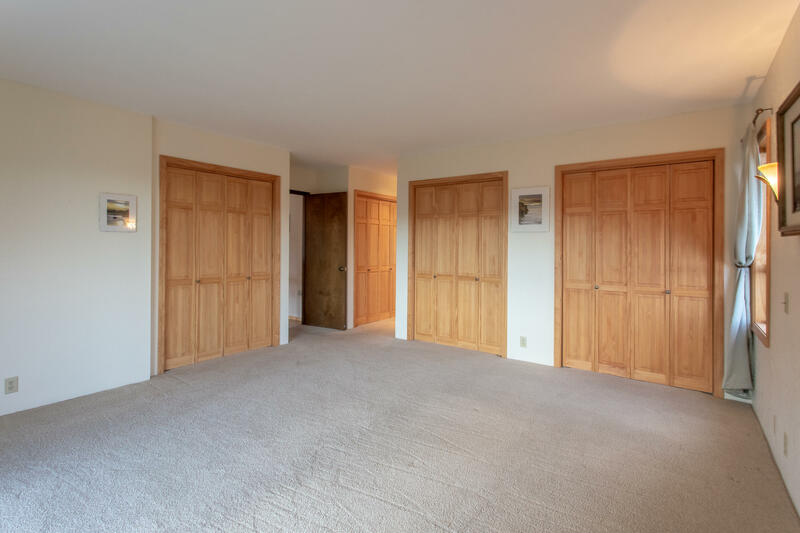 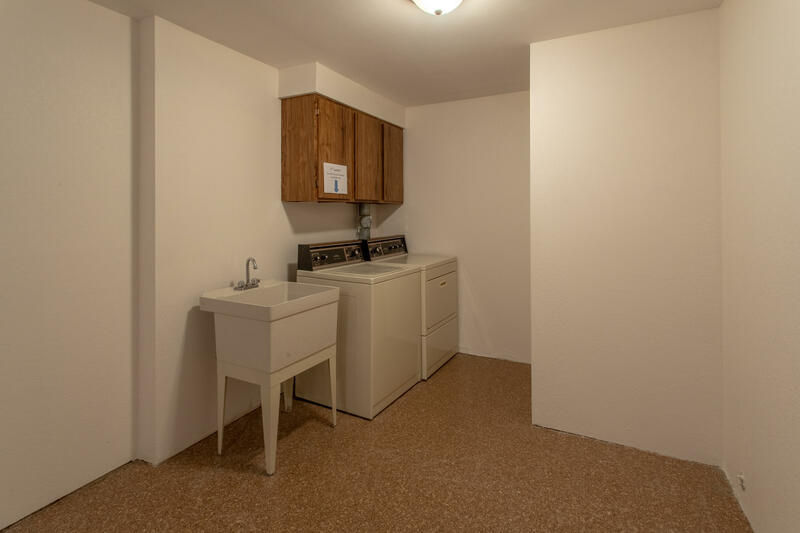 Downstairs houses 3 additional bedrooms, bonus room, a 2nd laundry & enclosed hot tub area. 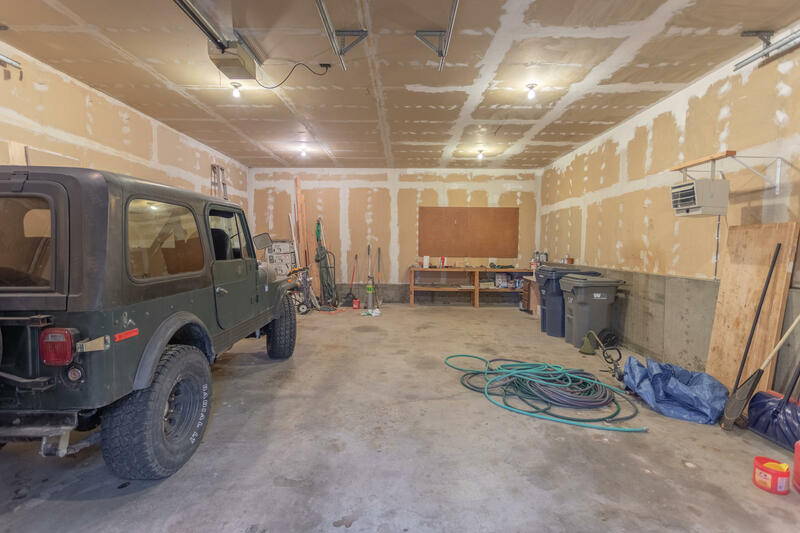 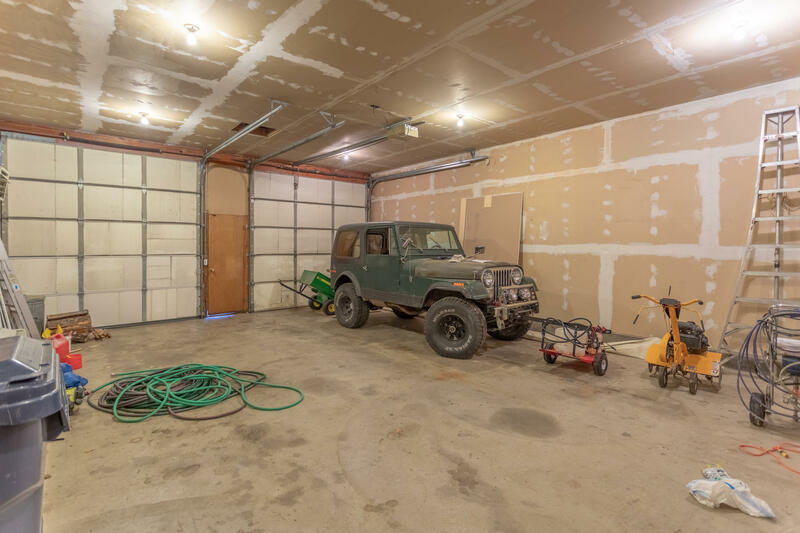 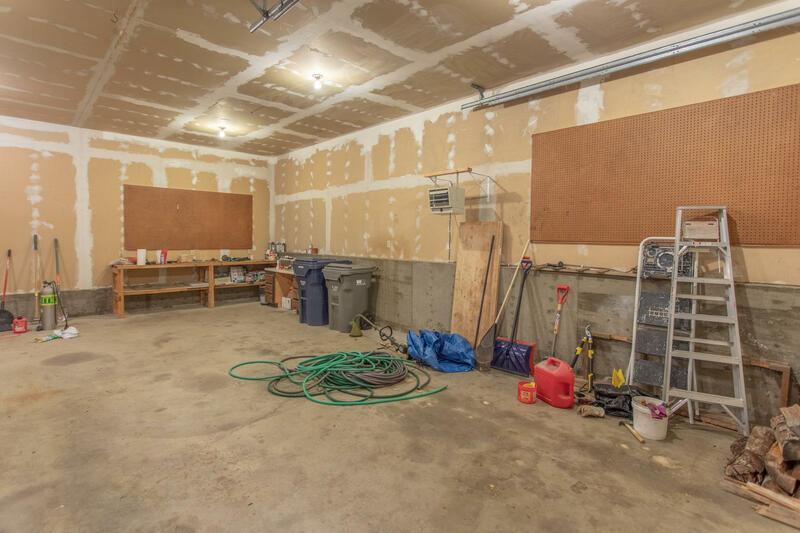 An attached two-car garage & a two-bay shop provide parking, project and storage spaces. 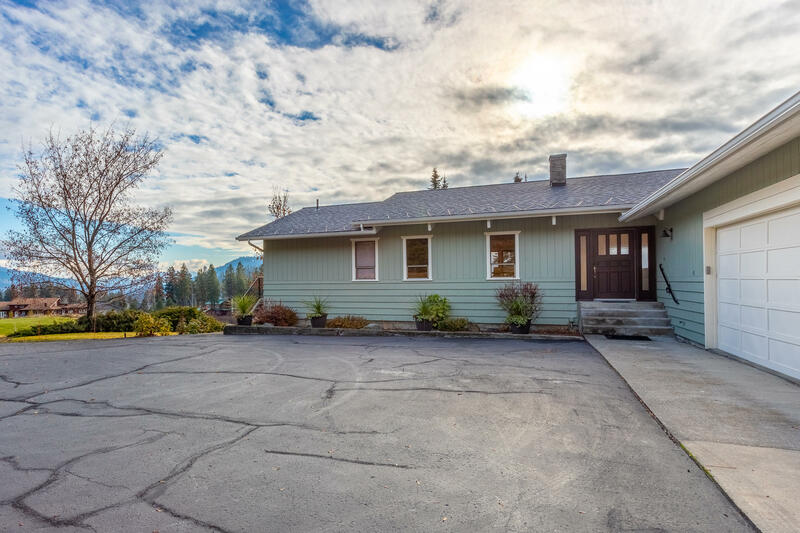 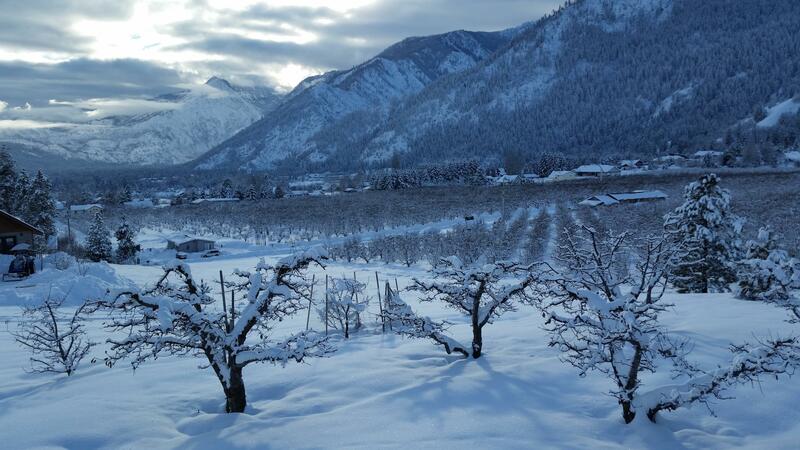 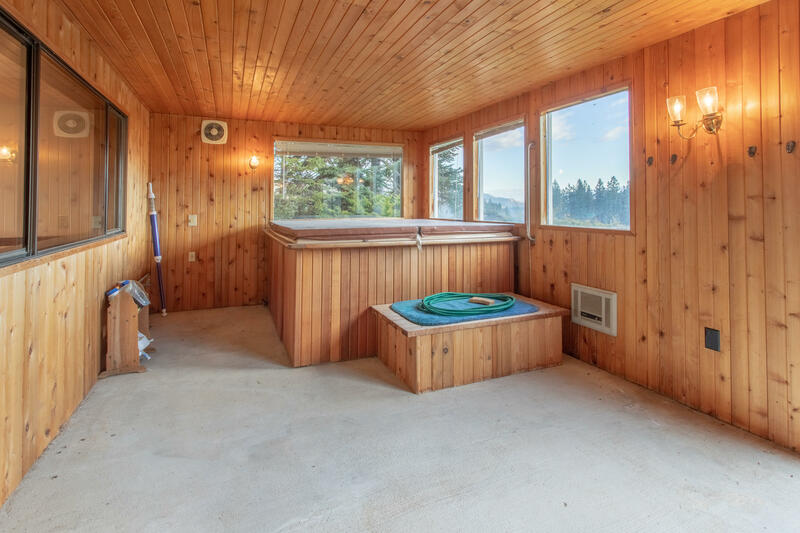 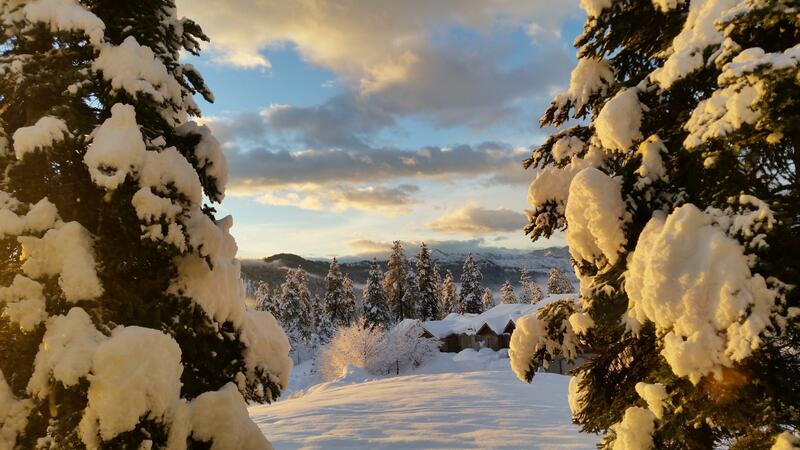 1.94 irrigated acres offers lovely fruit trees, elbow room, across-the-street access to the Ski Hill rec. 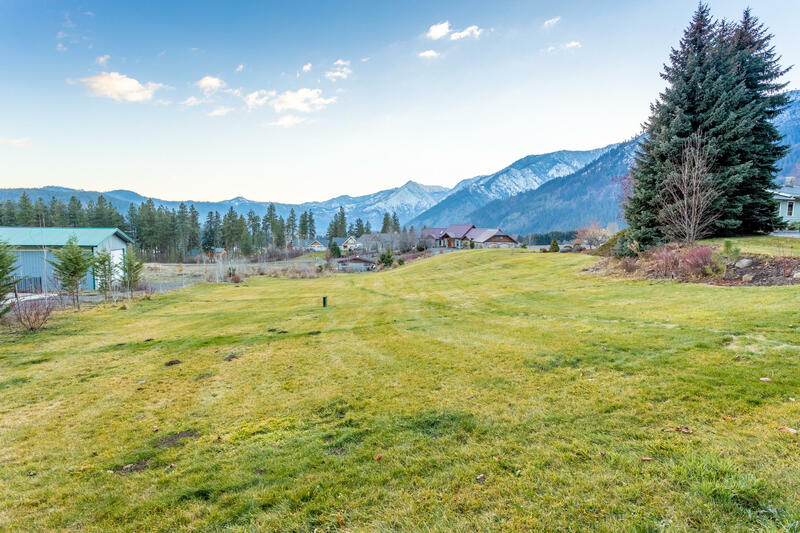 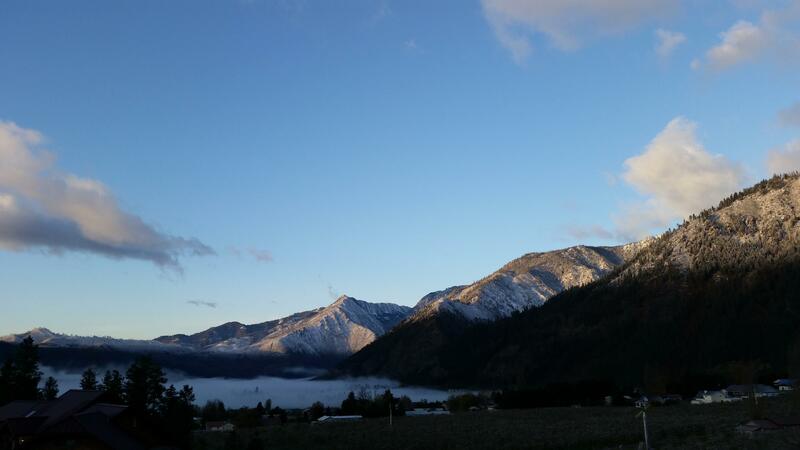 area & the potential to subdivide this amazing view property into two separate lots!